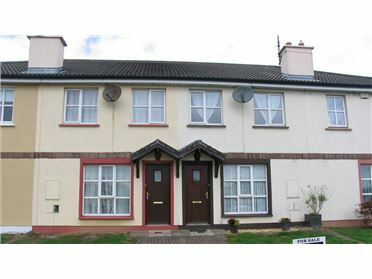 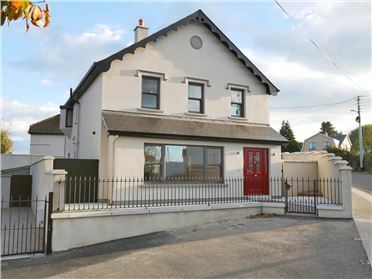 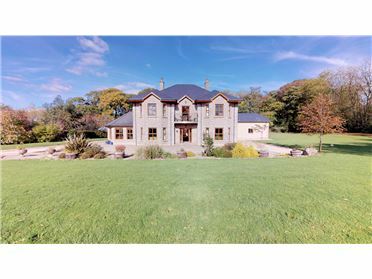 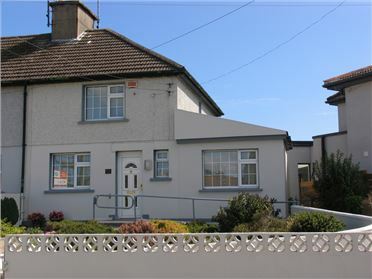 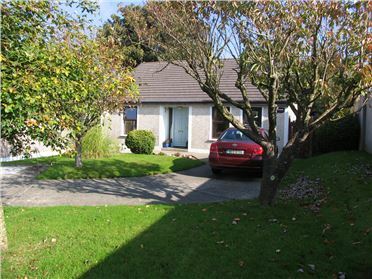 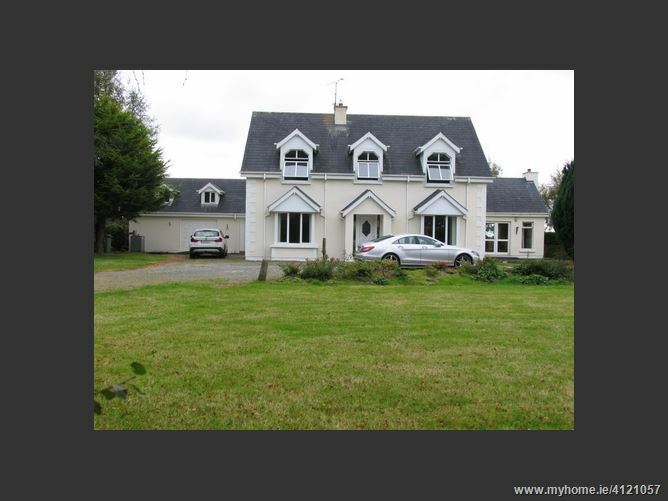 This is a magnificent family home situated in one of Wexfordâ€™s best residential areas â€“ close to Ferrycarrig, Crossabeg National School, Wexford Wildlife Reserve etc. 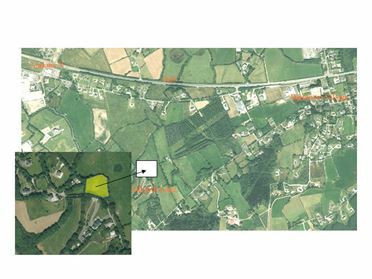 It is also only 5 minuteâ€™s drive to Oylegate & the new motorway which will go directly to Dublin in an hour & 30 minutes. 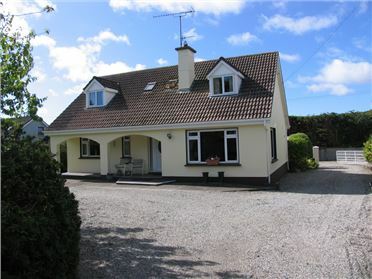 The house is deceptively large & looks out on farmland to the rear & the front overlooks the beautiful countryside. 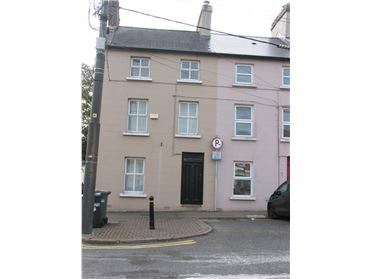 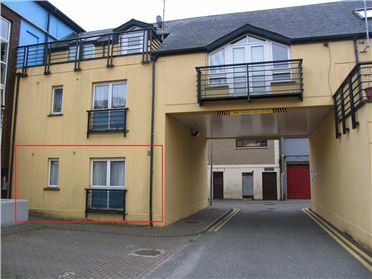 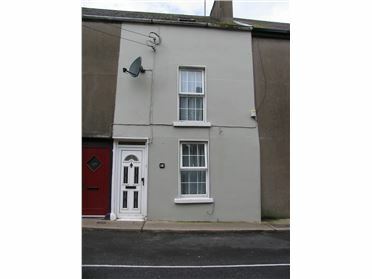 Wexford Town is a 10 minute drive & Enniscorthy just 15 minutes. 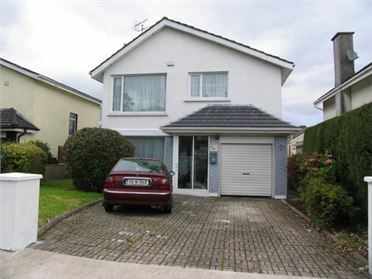 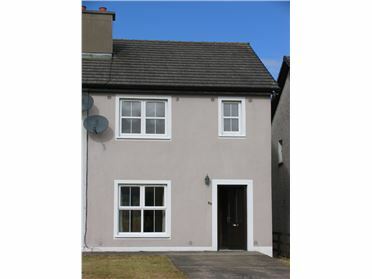 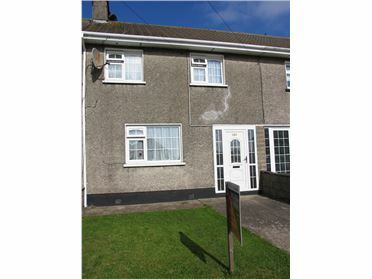 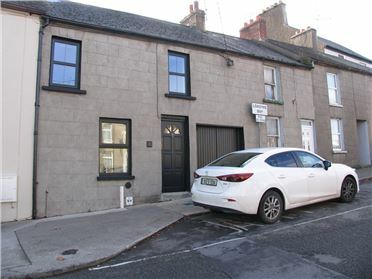 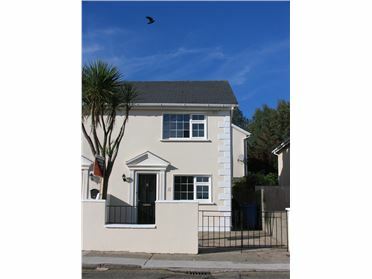 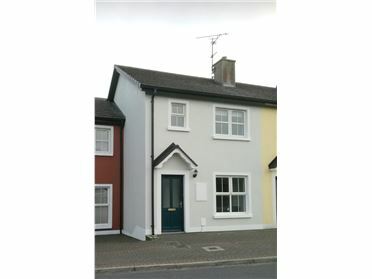 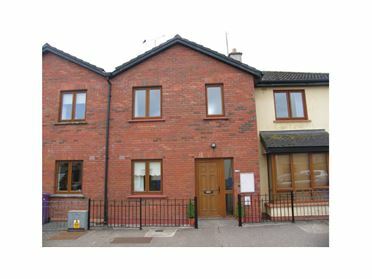 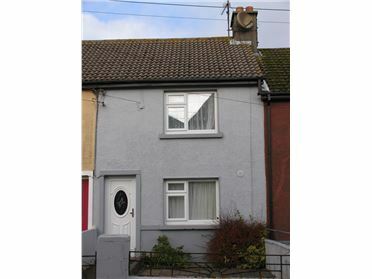 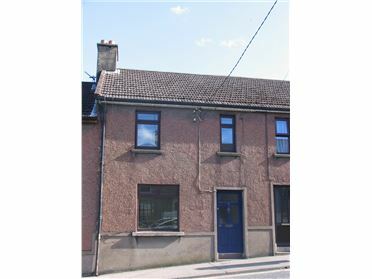 This house will suit a discerning buyer being so close to all amenities. 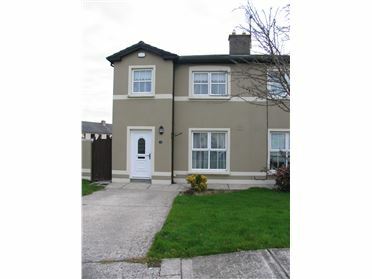 Note :- An extra portion of land may be purchased if required.